ParticipatieMaatschappij Vlaanderen owns 25% of our shares. 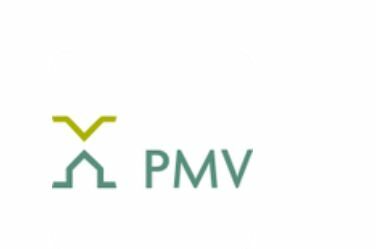 PMV finances active companies in Flanders. PMV helps them from the very start to the growth and internationalization of their business. Depending on the situation or purpose of the company in question PMV provides customized financing: venture capital, guarantees for business loans, cheap loans and investments through external funds.